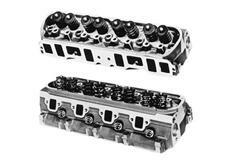 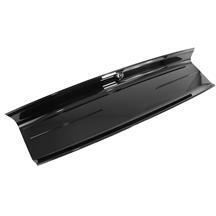 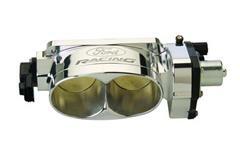 Late Model Restoration is your #1 source for Ford Performance Mustang parts. 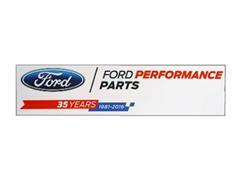 Whether you have a Fox Body, SN-95, New Edge, S197, or S550; we have the parts you need to get your Mustang performing better than ever. 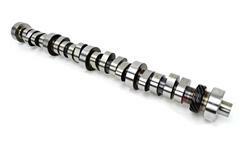 Choose from Ford Performance crate engines, rear end gears, wheels, gauges, axle back exhaust kits, camshafts, cold air intake kits, cylinder heads, headers, supercharger, lowering springs, shocks, struts, handling packs, throttle bodies, and many other performance parts! 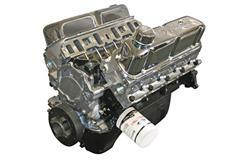 Take your pick from popular crate engines such as the new 5.0 Coyote motor, Aluminator, or M-6007-X302B 5.0 302, just to name a few. 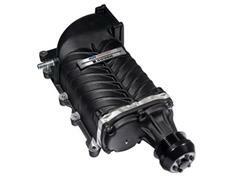 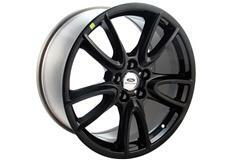 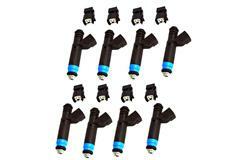 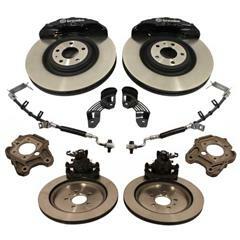 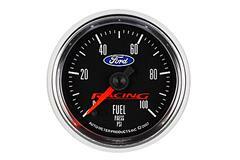 Get faster acceleration with Ford Performance gear kits offered in 3.55, 3.73, 4.10, and 4.56 ratios. 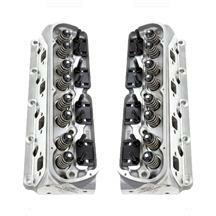 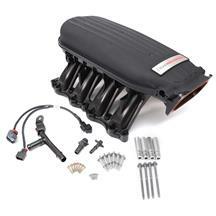 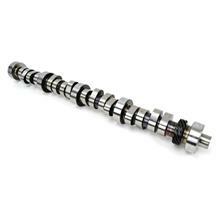 Increase horsepower and torque with Ford Performance Mustang camshafts, cylinder heads, headers, superchargers throttle body kits, and axle back exhaust kits. 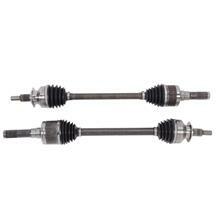 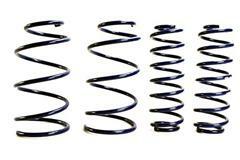 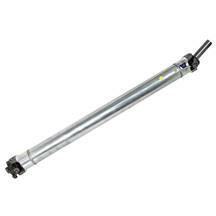 Have your Stang handling, cornering, and launching better with FPRP suspension parts. 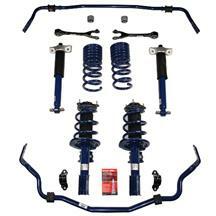 These lowering springs, shocks, struts, and rear control arms are sure to give you aggressive looks while increasing performance. 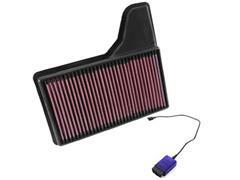 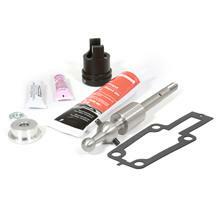 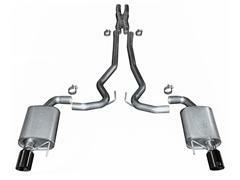 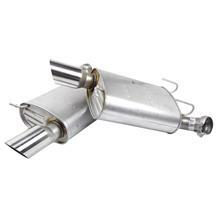 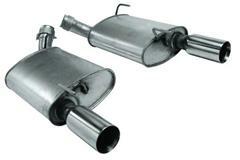 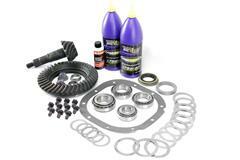 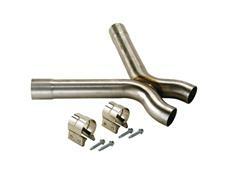 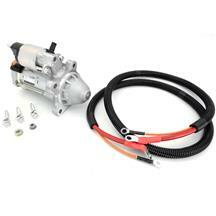 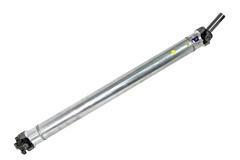 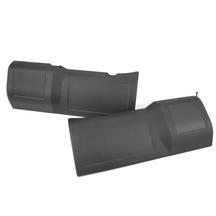 Pick up everything you need to get your Mustang track ready with an FPRP handling pack. 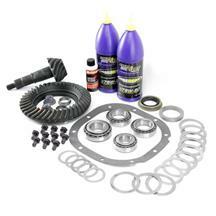 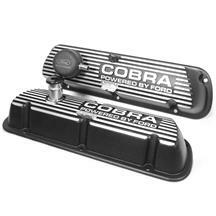 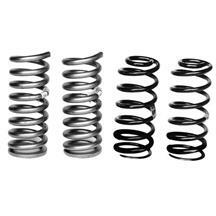 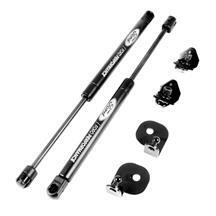 These kits include all of the needed suspension components to lower and tighten up your Mustang's suspension. 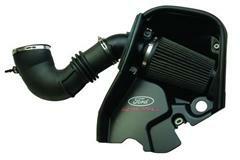 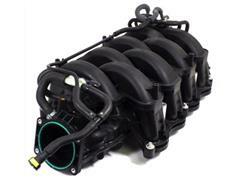 Find these parts and many more Ford Performance Mustang parts at Late Model Restoration.